PulmoEase is a finely powdered mixture of four plant extracts. 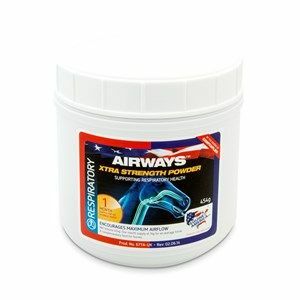 Equine America Airways Liquid has a powerful aroma which opens the airways and eases breathing. Equine America Ventilator Powder is a natural formula that uses botanical methods to aid respiratory health. 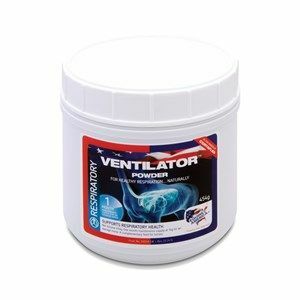 The ventilator powder is especially good for clearing out & improving air flow. 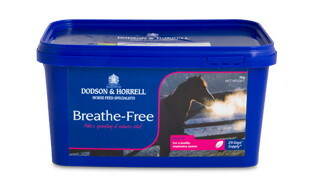 Breeze-Up has been formulated to support breathing as it only contains natural ingredients. 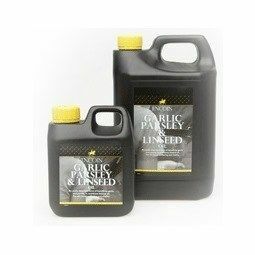 Suitable for all horses and ponies irrespective of age, breed or workload, particularly those prone to coughs or within a challenging environment. Soothing gel formulation made with the finest aromatic oils. 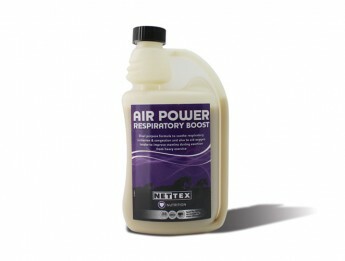 Maximises air power while gently lubricating the throat and nasal passages with its soothing and releasing vapours. 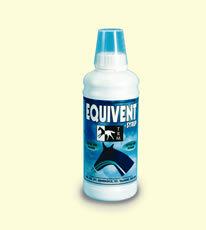 Weez is traditionally used to soothe the chests of horses that have great difficulty with airborne particles. 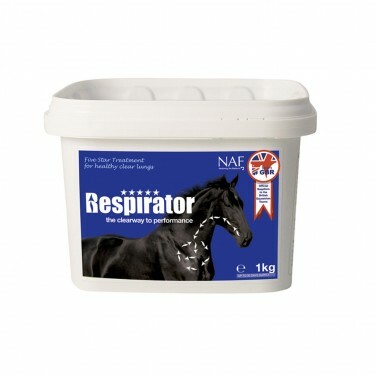 Herbal Feed For a healthy respiratory tract and bronchia, using an optimised recipe containing horsetail, stinging nettle, coughwort, liquorice, peppermint, ribwort, marshmallow root, fennel and thyme. Provides valuable nutritional support to the respiratory system. Easy Breathing is designed to improve the diet by re-introducing natural herbal variation in order to support lung health. A soothing syrup of honey, lemon, peppermint and teatree oil. Syringe directly into horse's mouth immediately prior to exercise. Support everyday general health. Optimise respiratory and immune systems. Maintain appetite and healthy digestion. Horses may be affected by a number of different seasonal triggers; commonly bright sunlight, pollen or flies, resulting in seasonally associated discomfort and anxiety in the head. NoWheeze can help to generally soothe the airways. 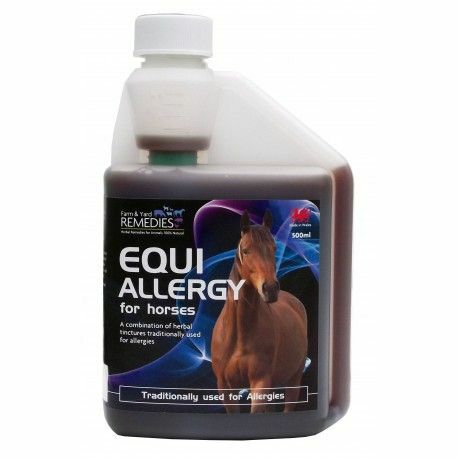 Equi allergy - A combination of herbs . 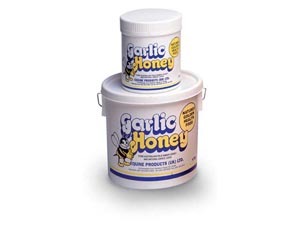 Useful for allergic reactions and hot inflamed itchy skin. 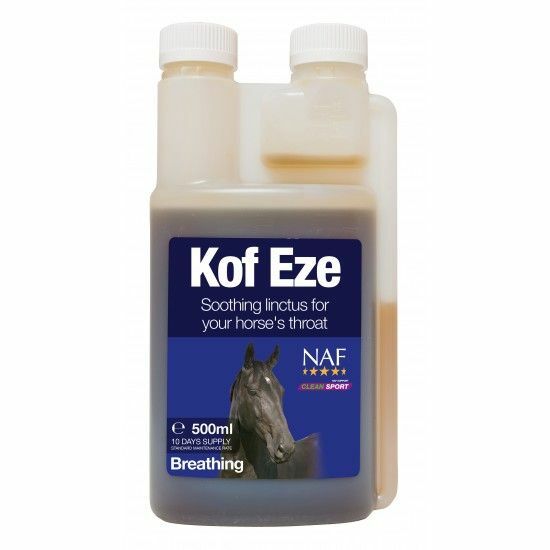 Equi-Cof contains a blend of soothing herbs to help support lungs and respiratory system and helps maintain smooth,easy breathing. 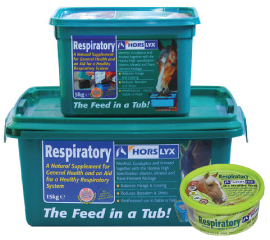 Pure Feed Pure+ Respiratory is a supplement designed to support horses having trouble with their respiratory system. 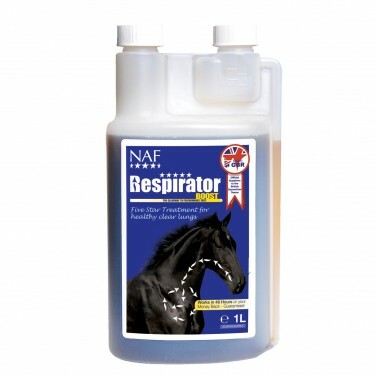 A blend of fruits, herbs and botanicals to nutritionally support healthy respiratory functions and healthy skin in horses and ponies. Thunderbrook Equestrian Spirulina Pratensis nutritionally supports a healthy respiratory and skin functions. A range of products from a great range of suppliers in a variety of sizes in liquid, paste or powder formulations.